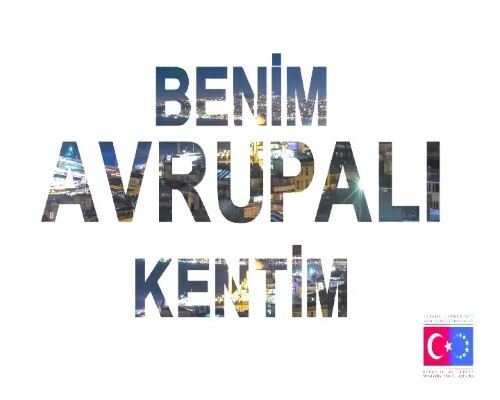 The documentary named "My European City", sponsored by the Ministry for EU Affairs and screened on TRT News aims at publicizing, and increasing awareness about, the successful projects that have been supported by various EU funds within the EU-Turkey Financial Cooperation framework. In each episode of the documentary, the representatives of implementing bodies give information about the programs funded under the schemes of the EU-Turkey Financial Aids. Then success stories from projects conducted in 81 provinces of Turkey are introduced, covering a wide range of issues from fishery to consumer rights, from environment to judicial system. For the available episodes, see the playlist. Please do not forget to subscribe to our Youtube channel in order to follow "My European City" and the developments concerning the EU process.